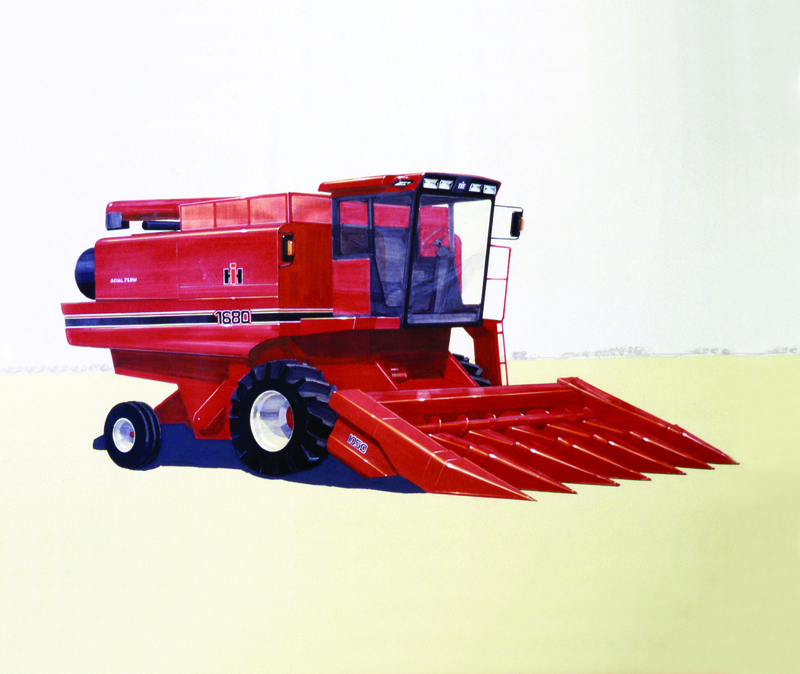 The first axial flow combine transformed the industry and was hailed as the most significant piece of farm equipment built in the 20th century. 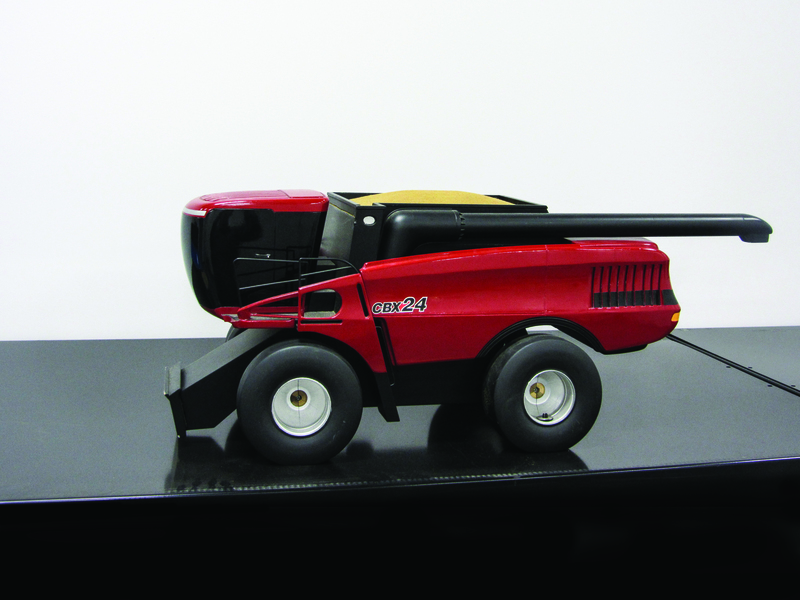 The axial flow used advanced technology to process crops faster and more efficiently than anything else on the market. 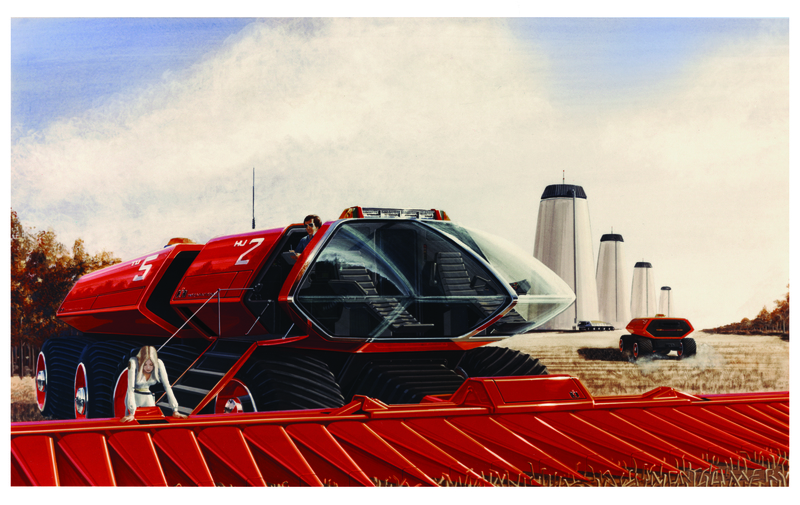 The axial flow started with research done by a rogue Swedish engineer in the 1950s, was continued in secret by a group of dedicated engineers from East Moline, Illinois, who did their work in a top-secret garage that only a select few were allowed to enter. 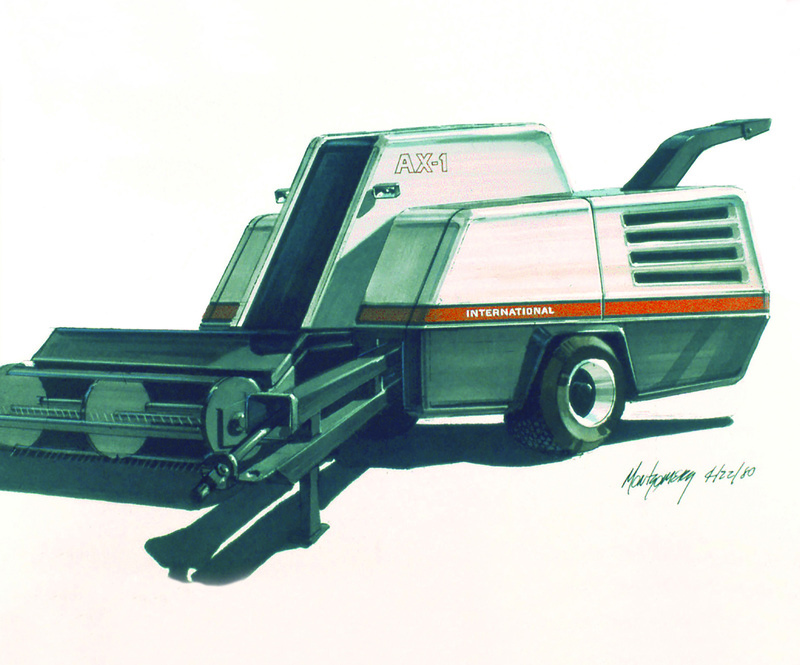 The book tells the story of how extensive research and development allowed IH to build a new machine that took the market by storm. Done with dozens of interviews of engineers, salespeople, and customers, the book captures the behind the scenes drama and the cloak and dagger encounters with rival companies personnel and machines. The dramatic text is accompanied by more than 300 archival images, concept drawings, sketches, and new photography of the machines and men at work today. 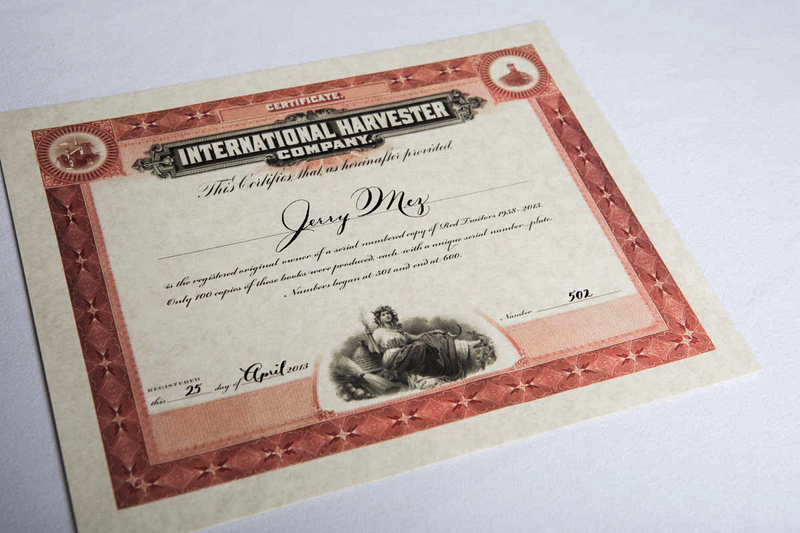 This book was assembled by a team of experts in the history of International Harvester and Case IH led by author and photographer Lee Klancher. Contributors include Kenneth Updike, Sarah Galloway, Matthias Buschman, Johannn Dittmer, Martin Rickatson, Jean Cointe, and Gerry Salzman.